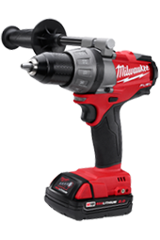 Milwaukee Electric Tool Corporation® is an industry leading manfacturer and marketer of heavy-duty, portable electric power tools and accessories for professional users world-wide. 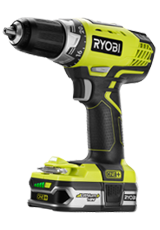 RYOBI® power tools have select features customers expect to find on more expensive professional tools. 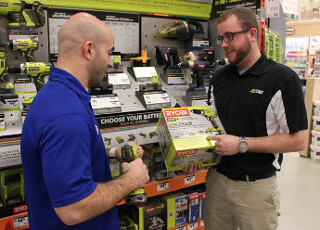 The blend of these professional features with value pricing makes RYOBI products the perfect choice for do-it-yourselfers and cost concious pros. 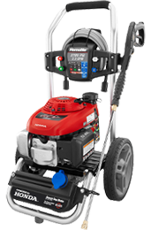 HOMELITE® consumer products manufactures a full line of outdoor power equipment including string trimmers, blowers, chainsaws, hedge trimmers, pressure washers, generators and outdoor accessories for the consumer and do-it-yourselfer. DIRT DEVIL®'s history in innovation began in 1937 with the introduction of the first hand-held vacuum cleaner produced by Royal Appliance Mfg, the Royal® Prince. From the first HOOVER® vacuum launched in 1908 to the WindTunnel® T-Series™ family of bagless upright vacuums in 2009, the HOOVER® brand continues a tradition of innovation through a comprehensive line of floor care products.